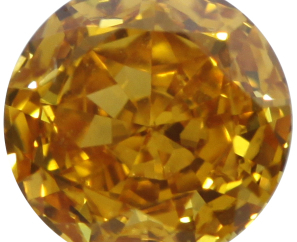 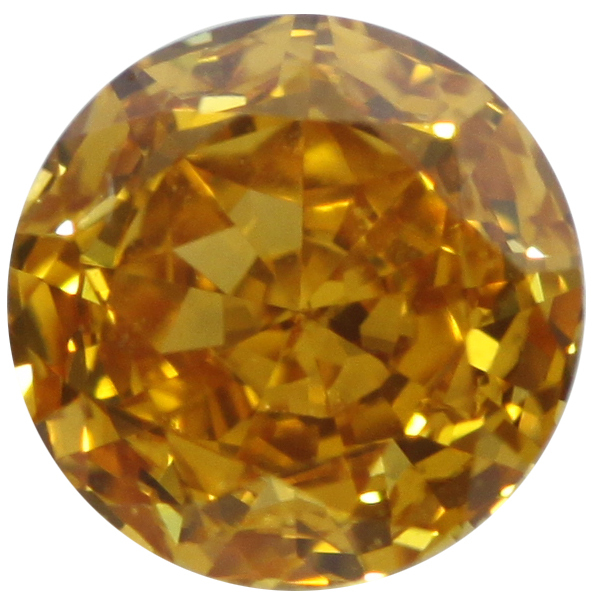 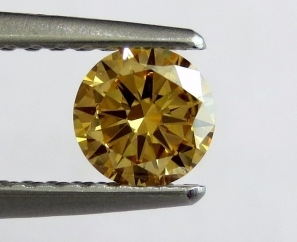 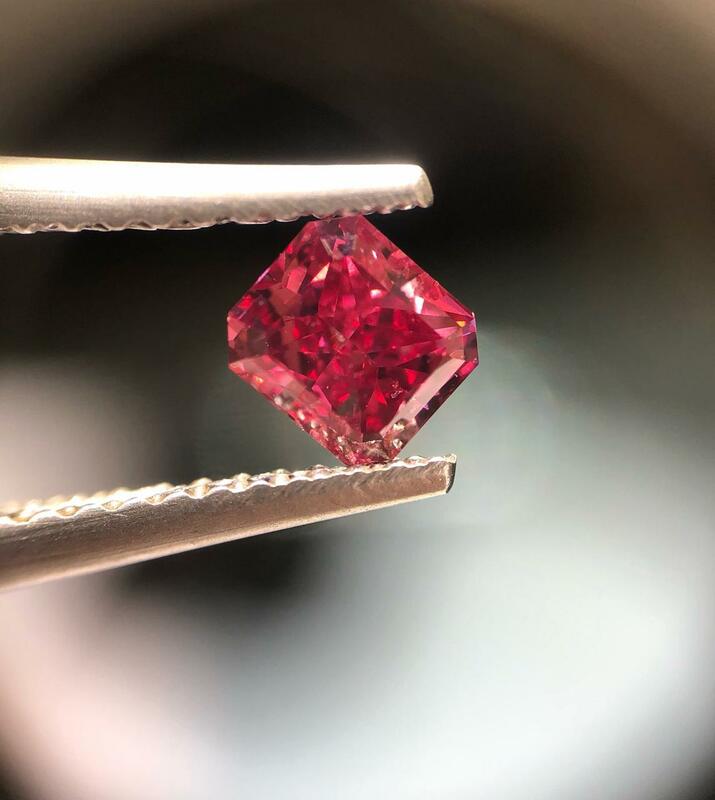 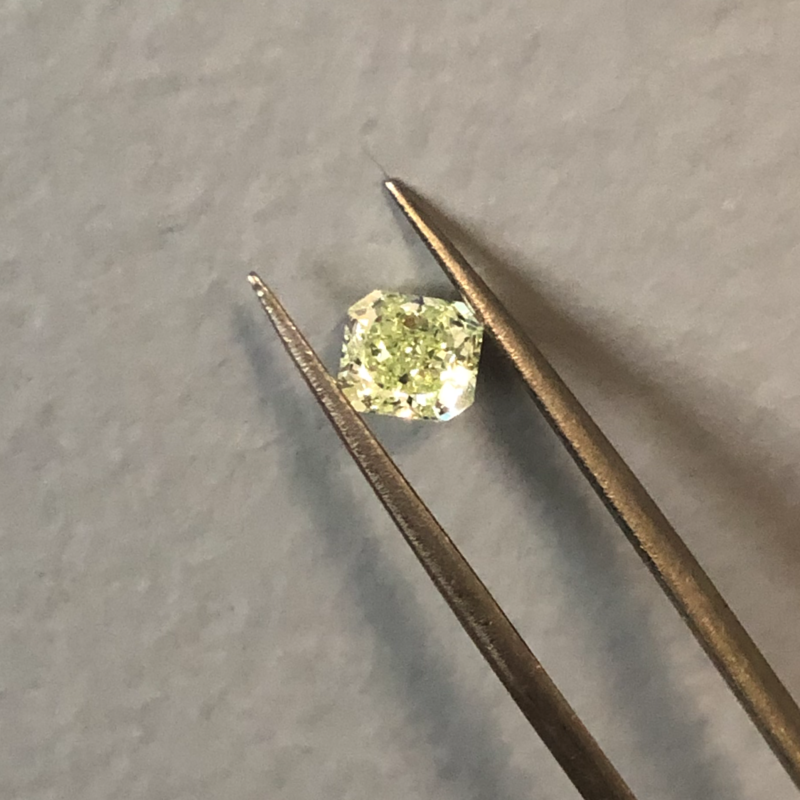 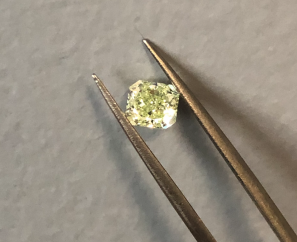 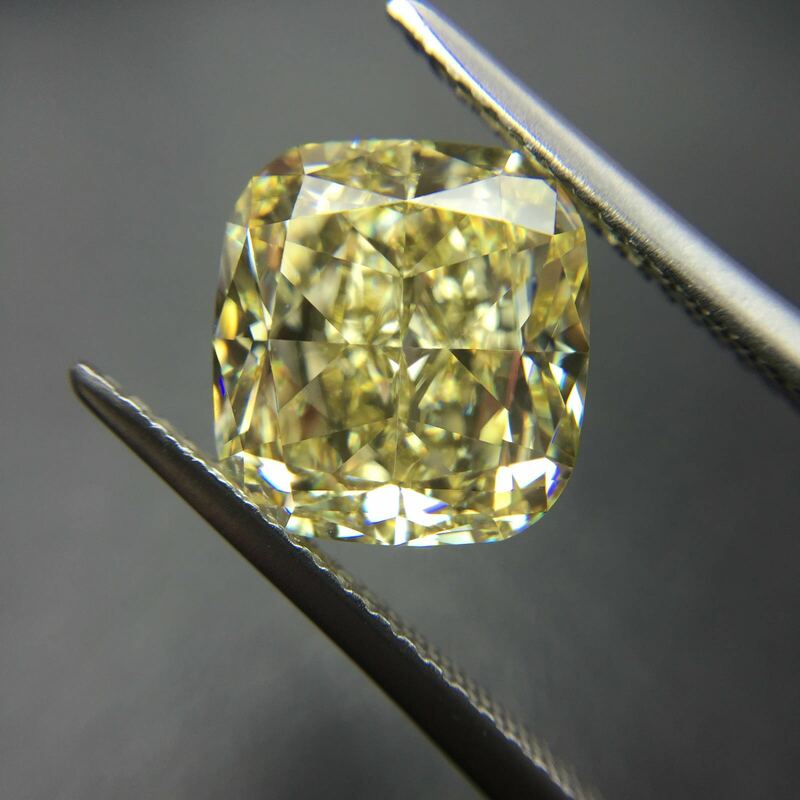 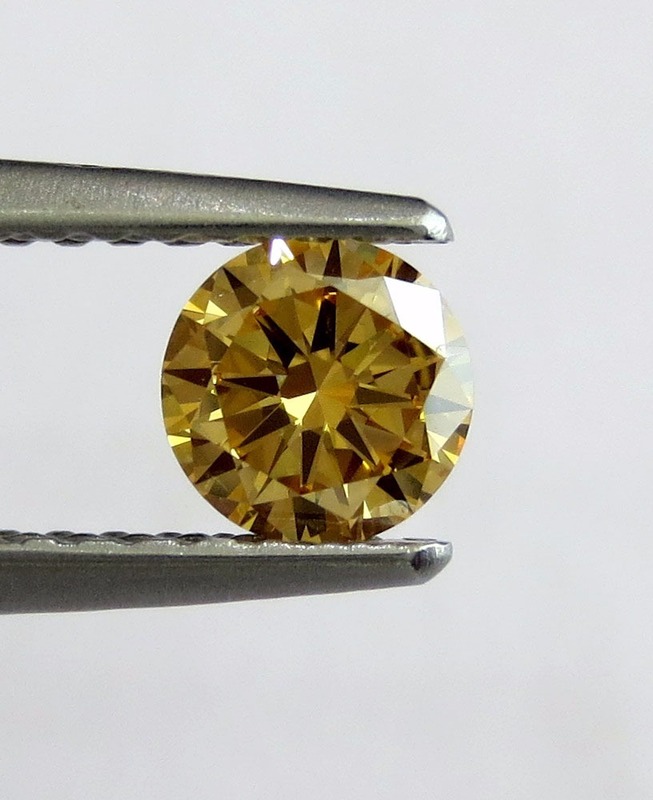 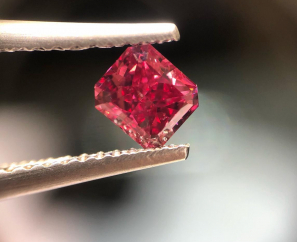 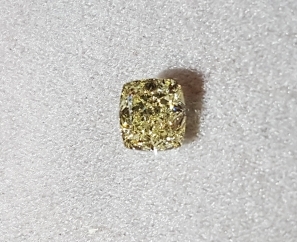 Investment Grade Natural Fancy Coloured Diamonds – Worldwide Precious Metals (WWPMC) has access to mine direct, conflict free, investment grade diamonds from worldwide suppliers at wholesale prices! 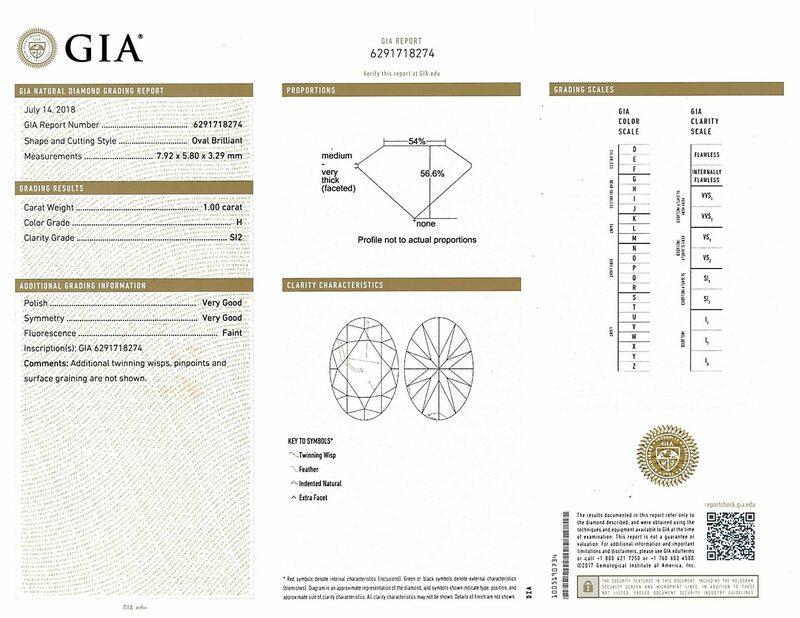 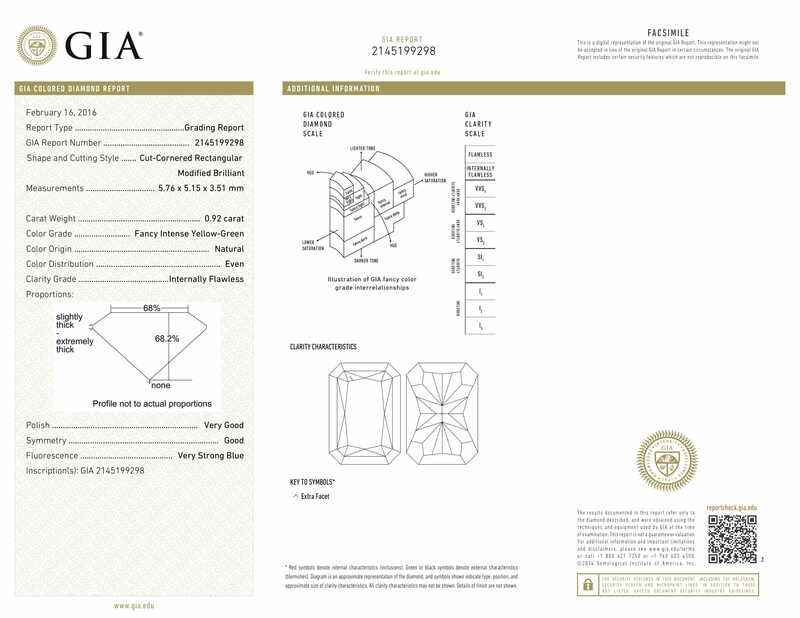 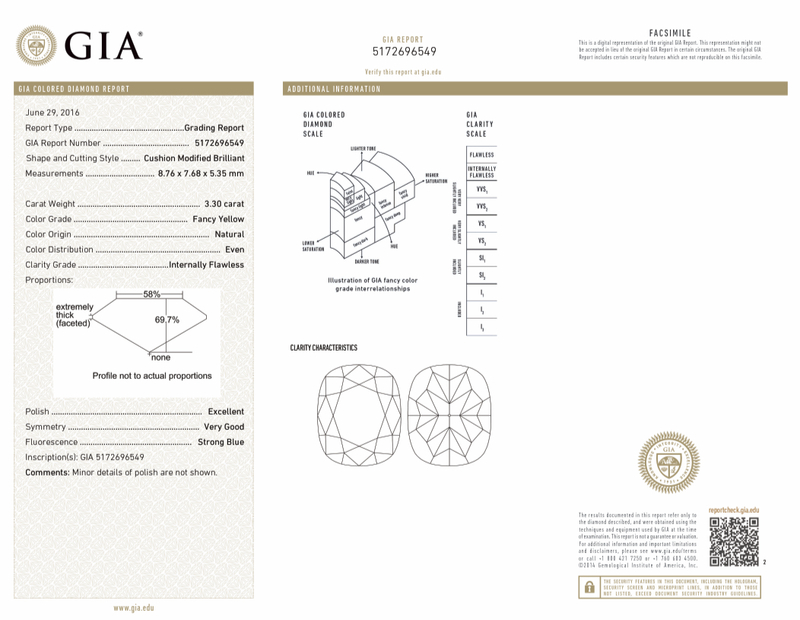 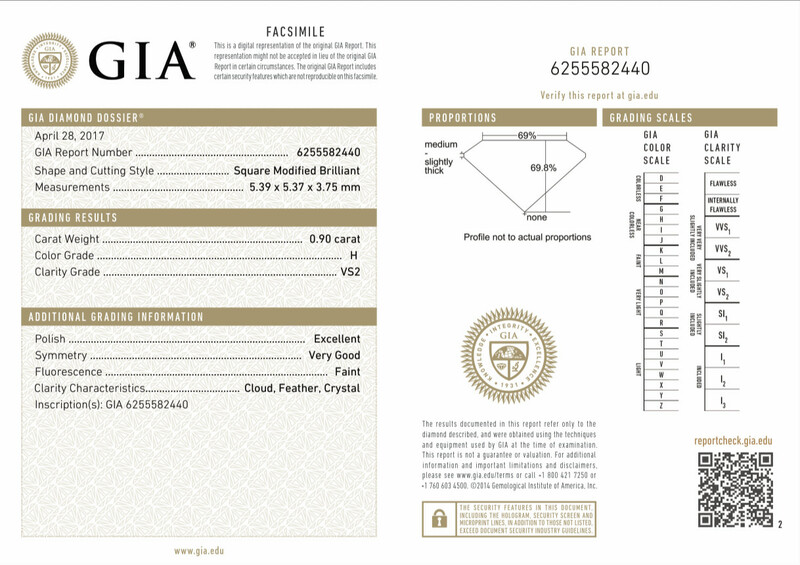 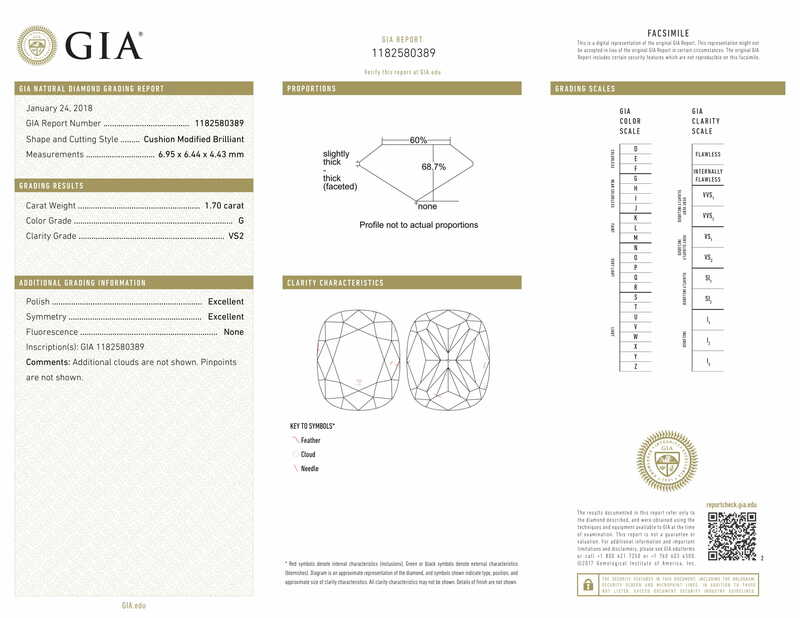 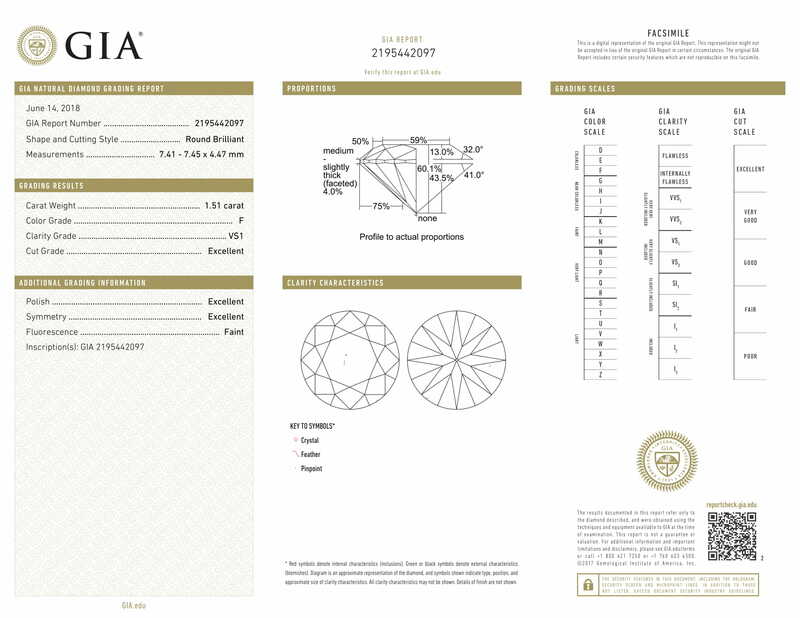 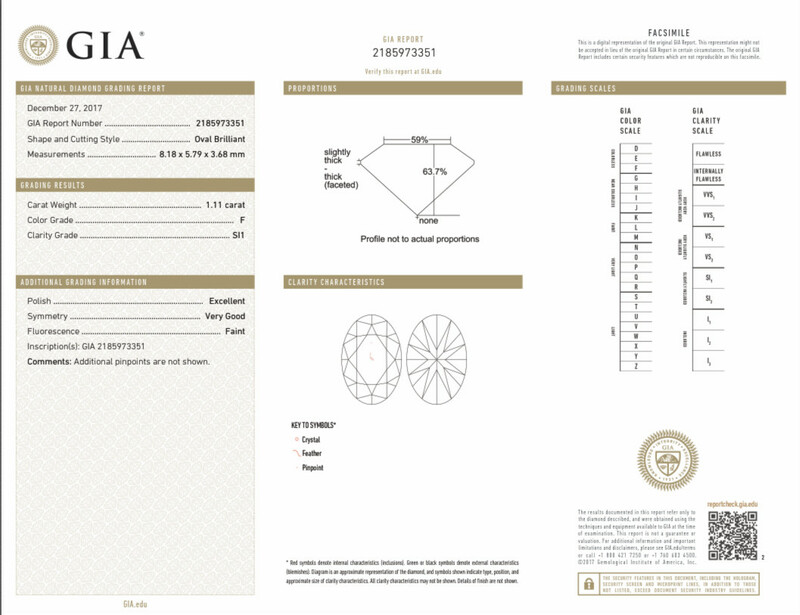 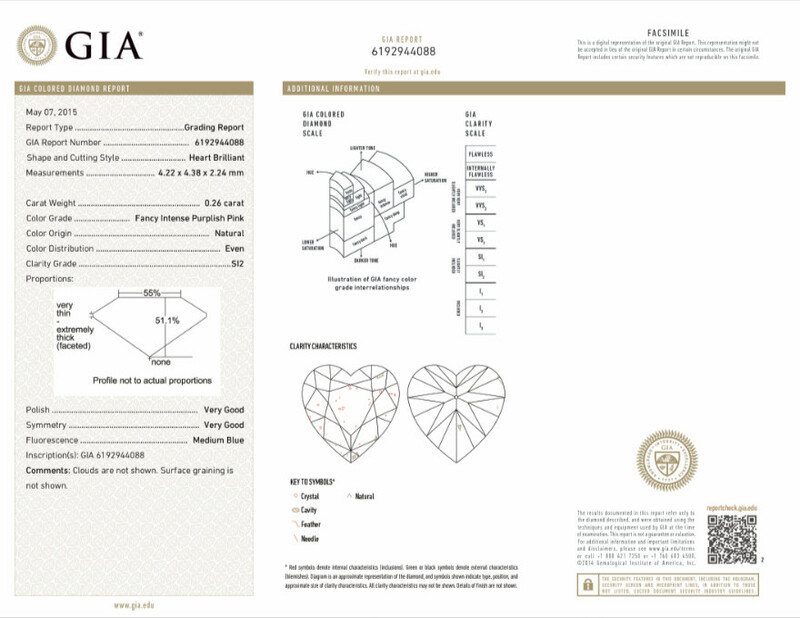 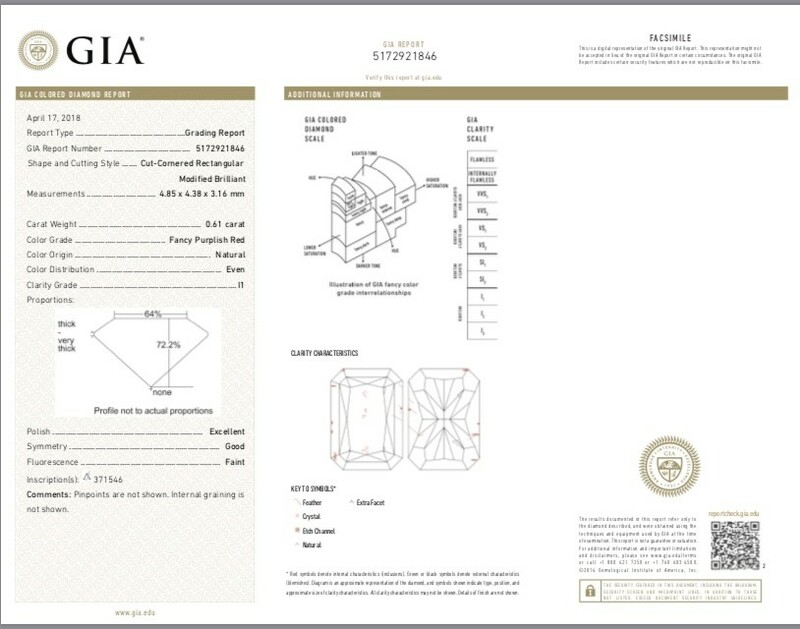 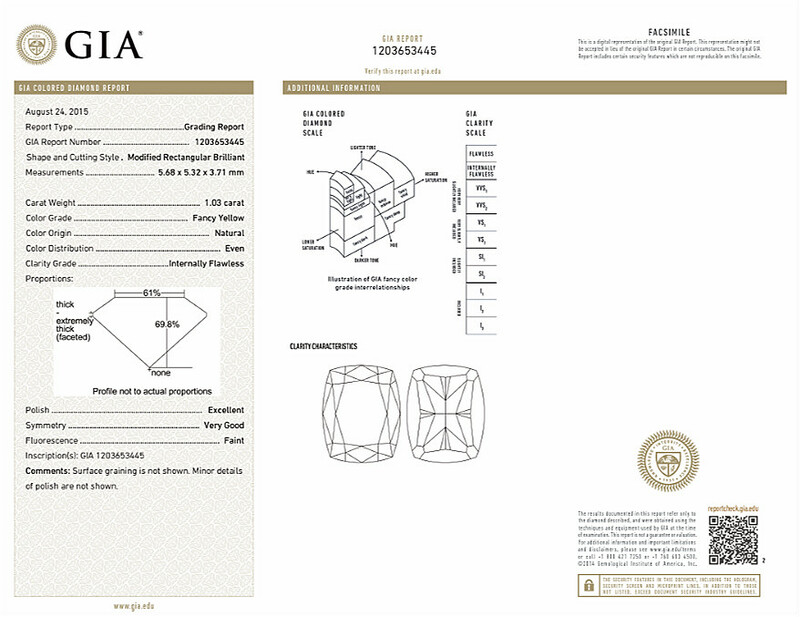 A GIA & complimentary appraisal report included with your purchase. 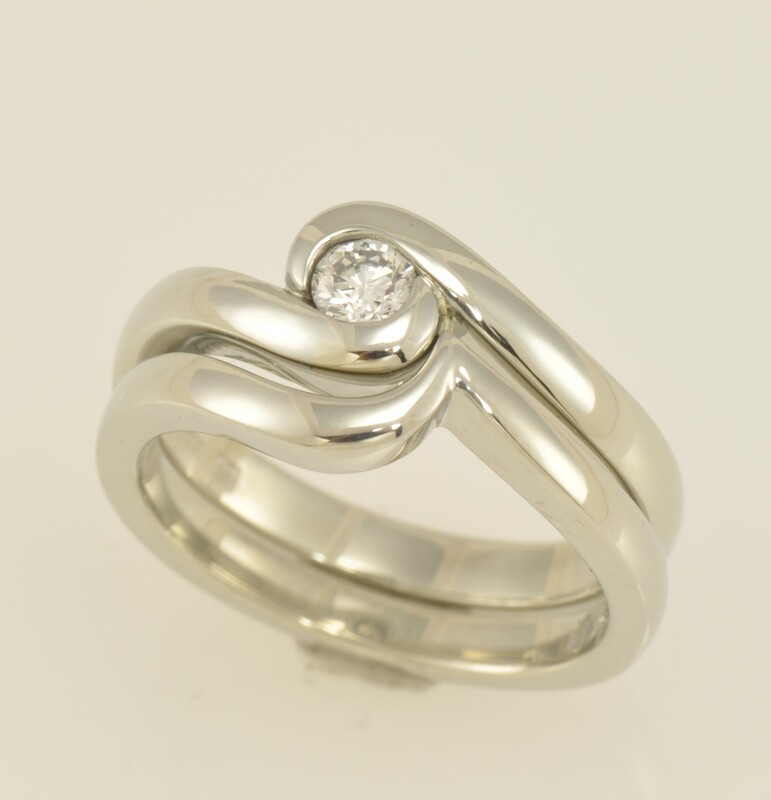 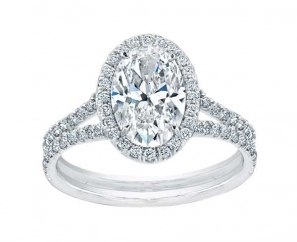 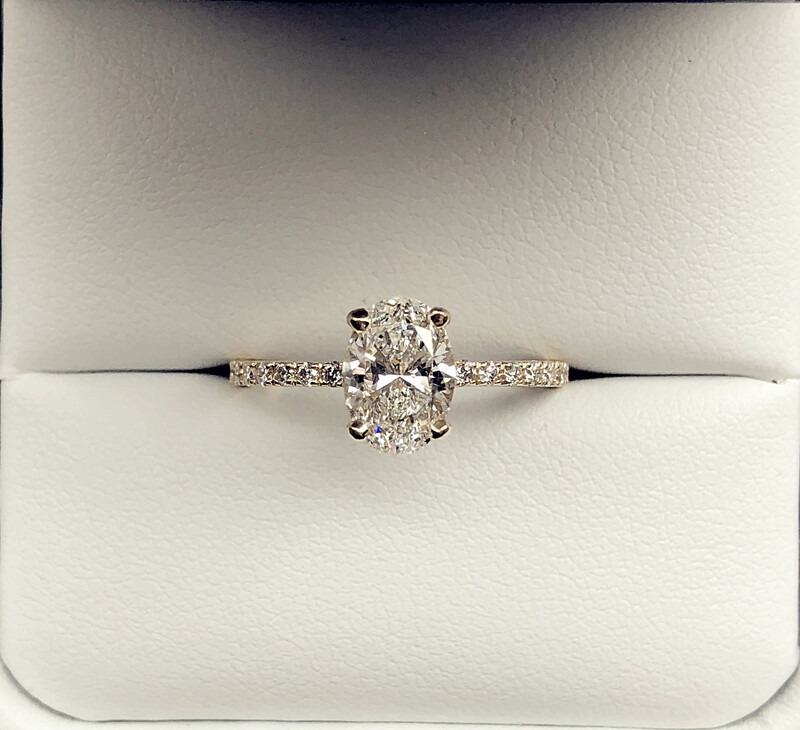 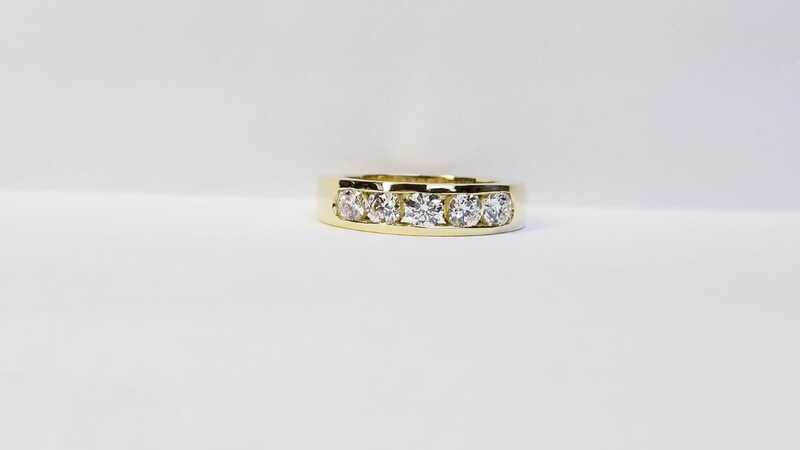 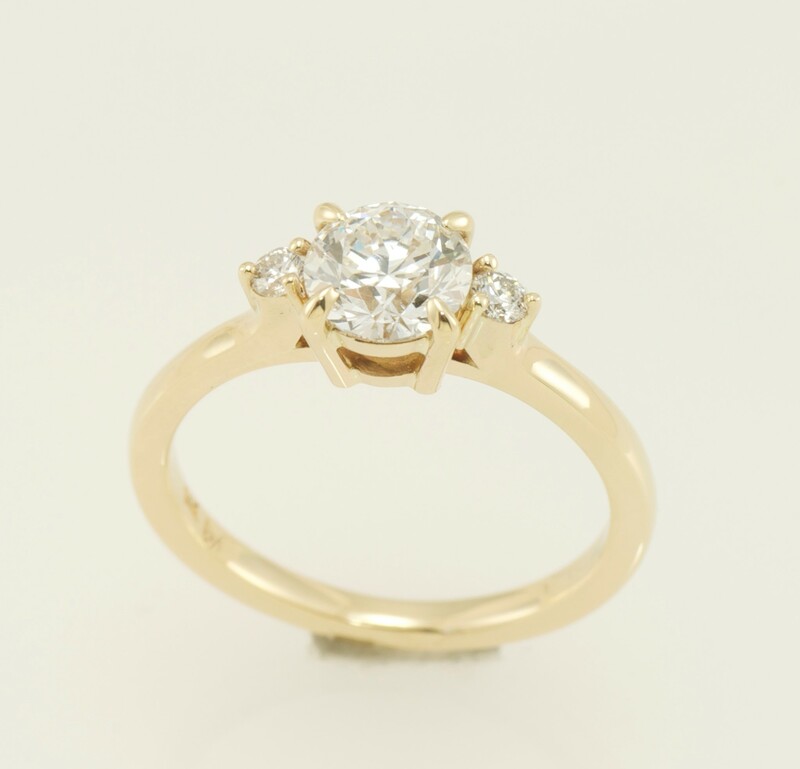 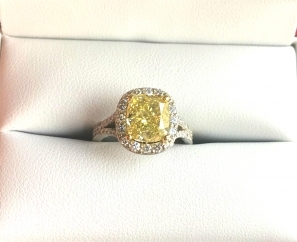 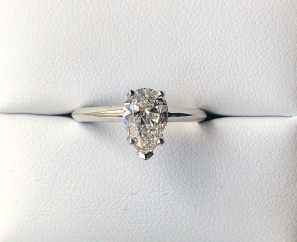 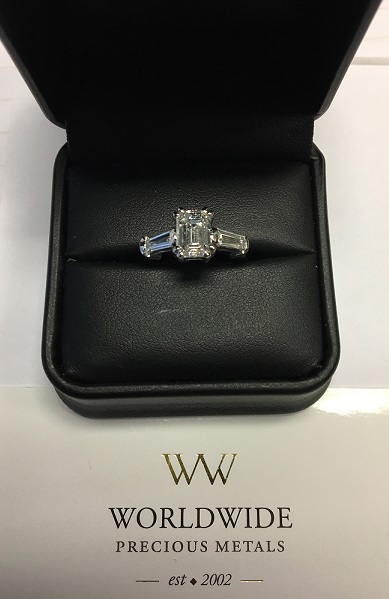 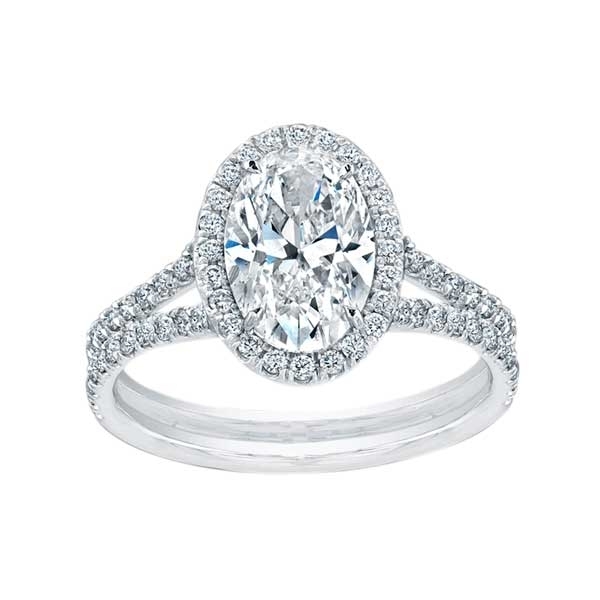 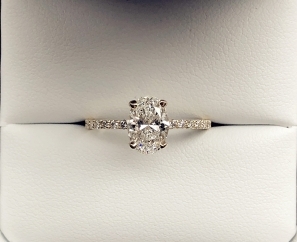 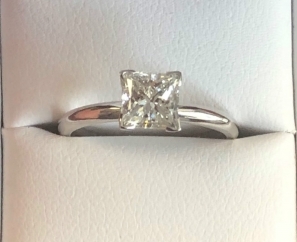 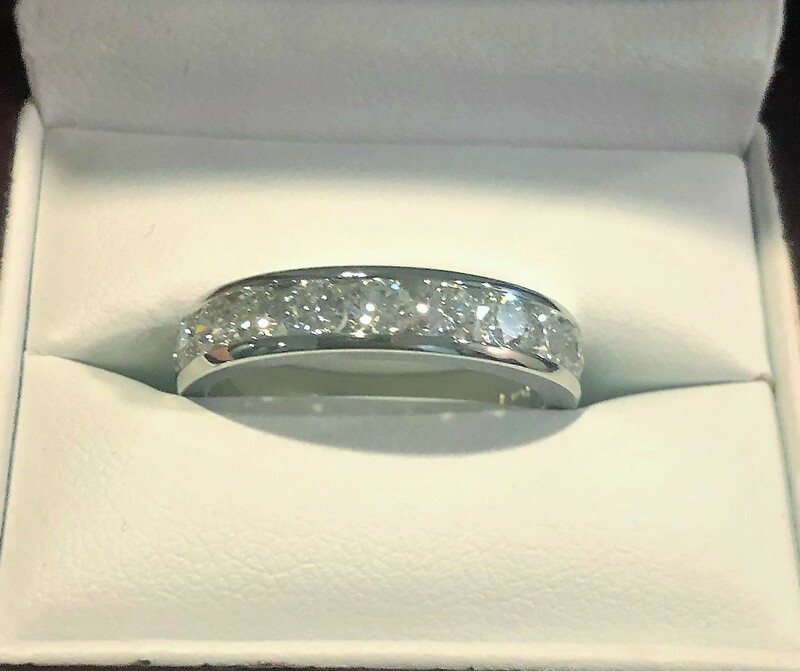 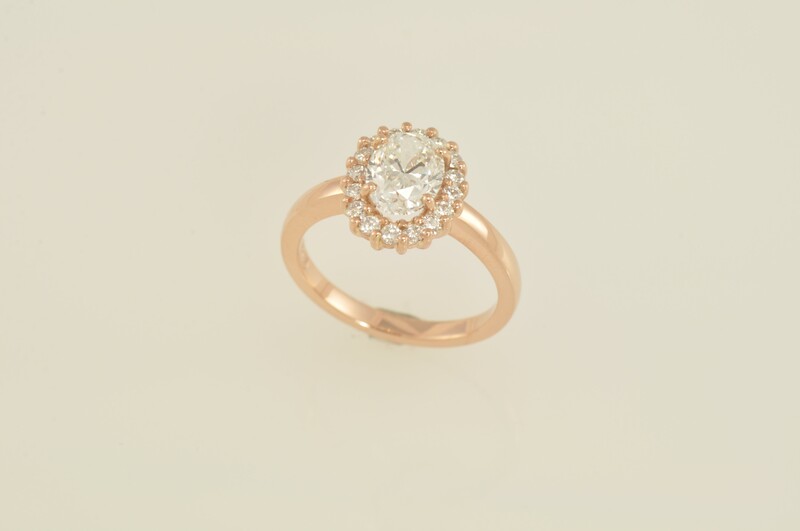 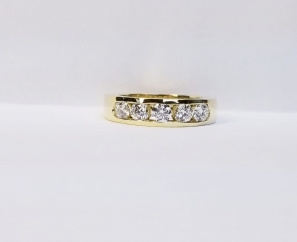 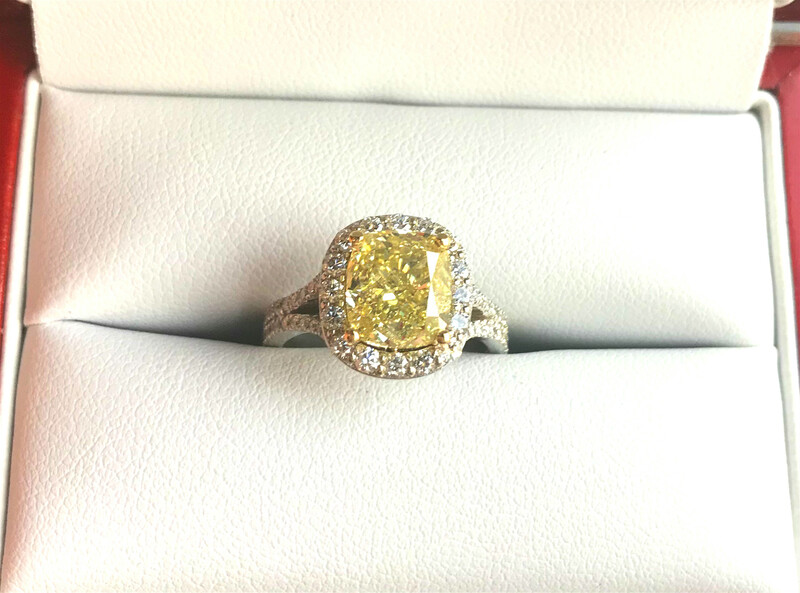 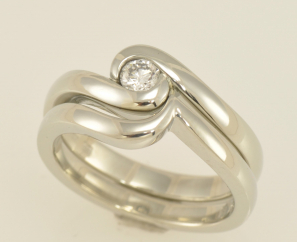 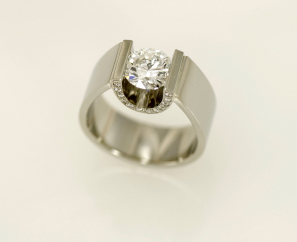 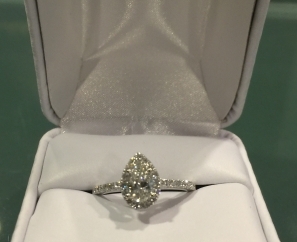 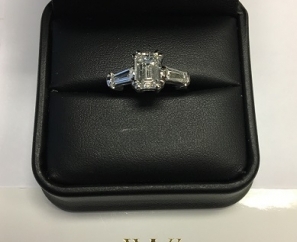 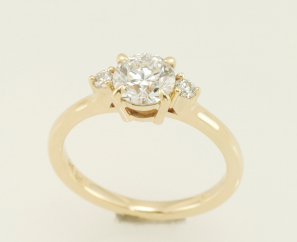 We work with high end jewellery designers to provide the diamond in a setting of your choice. 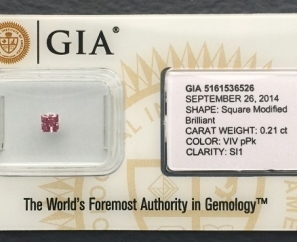 These are a selection from our inventory That we recently sold! 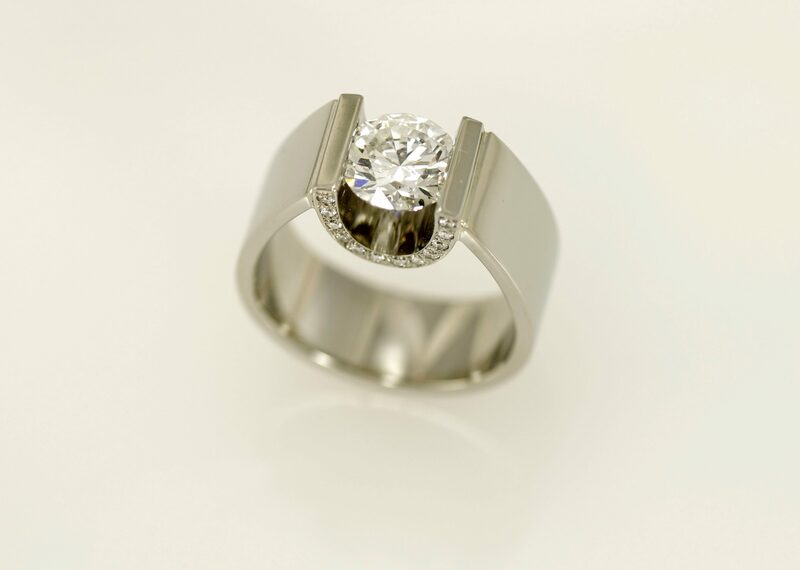 We source our stones that suit your individual investment needs. Compare us with the Rest! 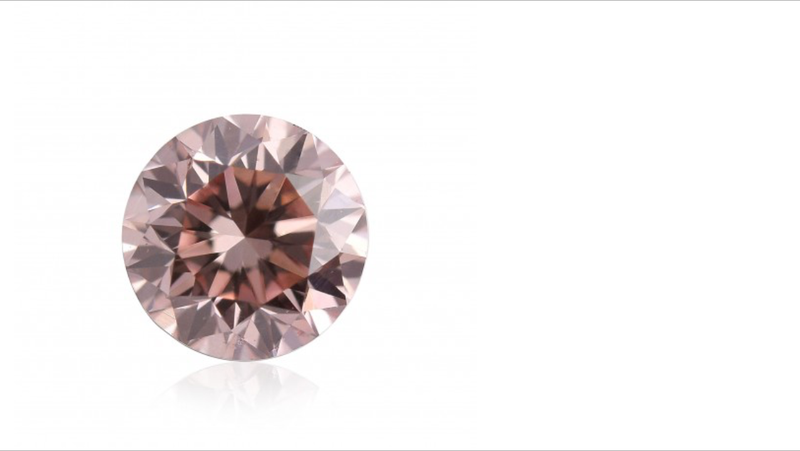 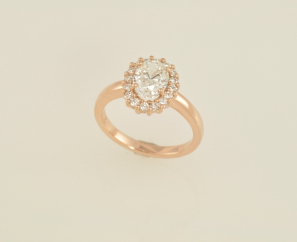 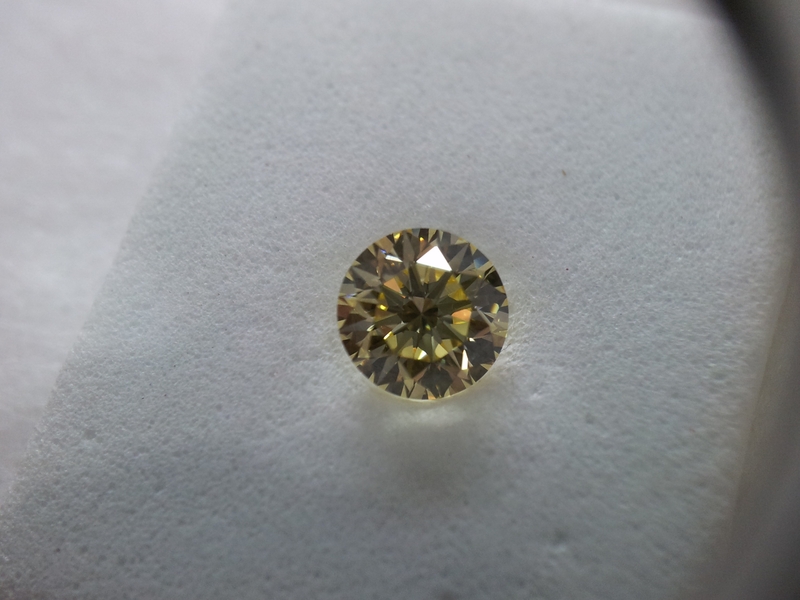 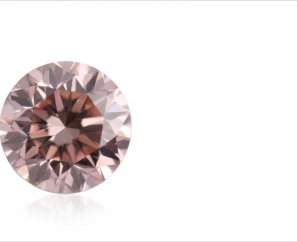 Unsure of what coloured diamond is right for you? 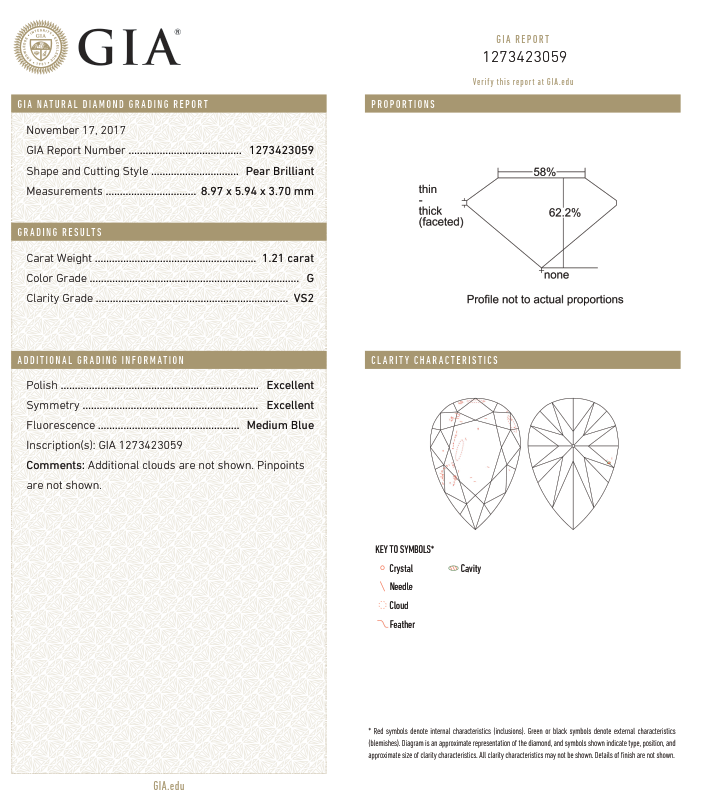 Let our experts help. 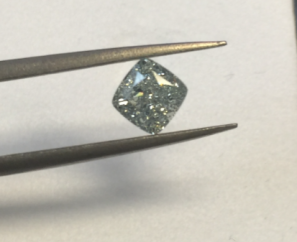 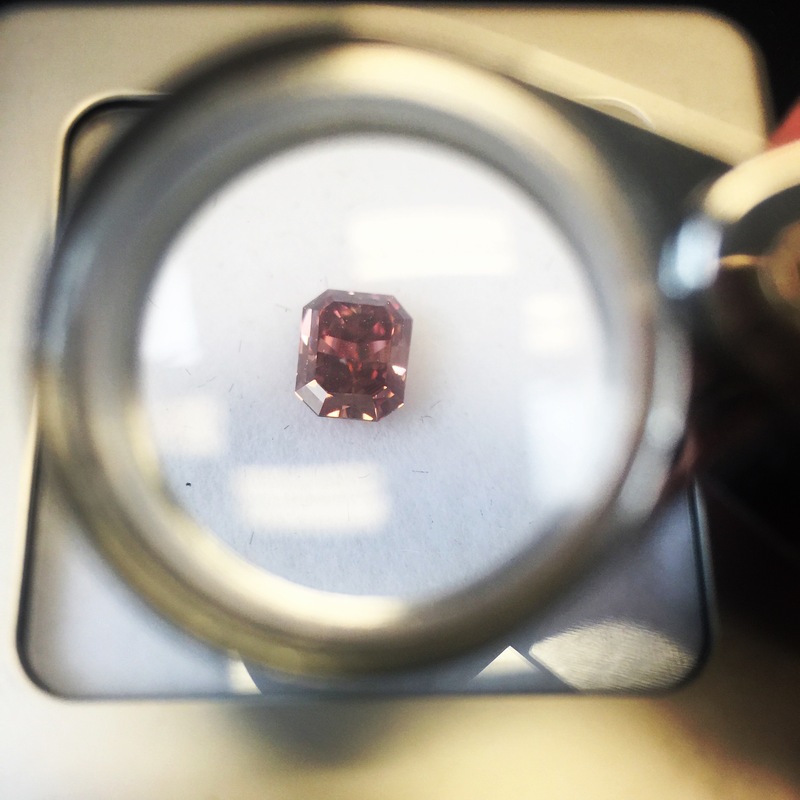 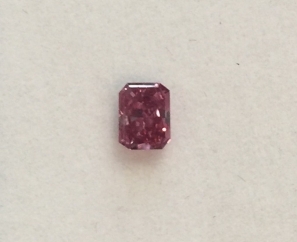 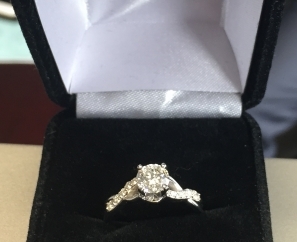 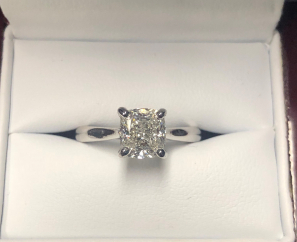 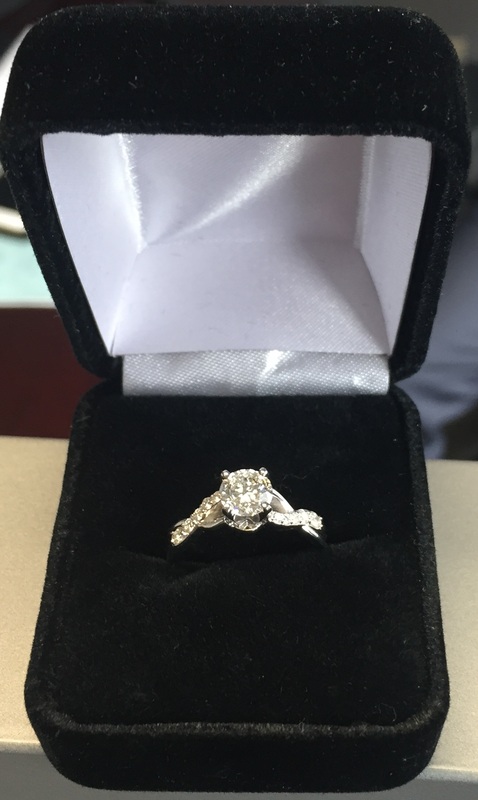 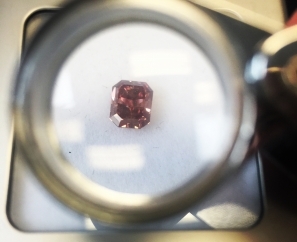 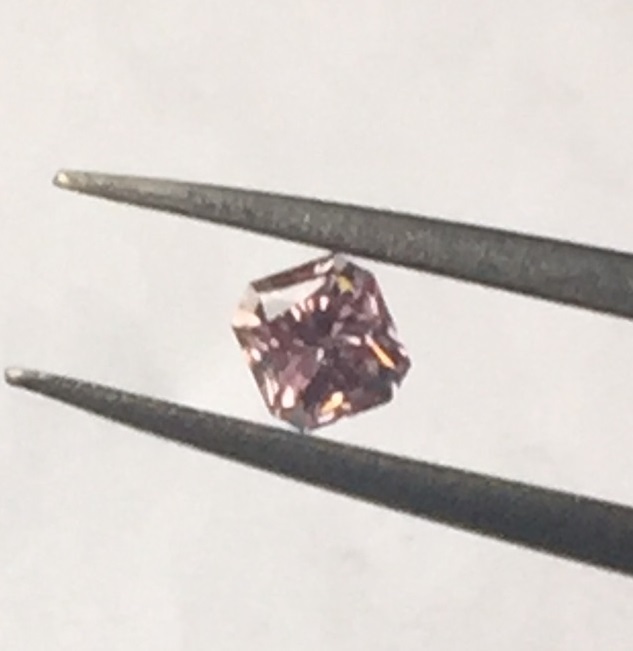 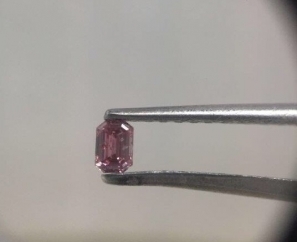 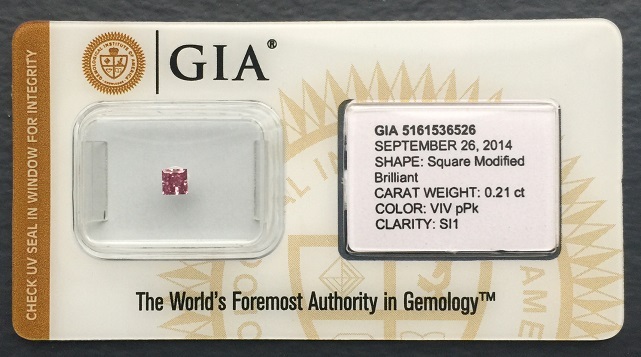 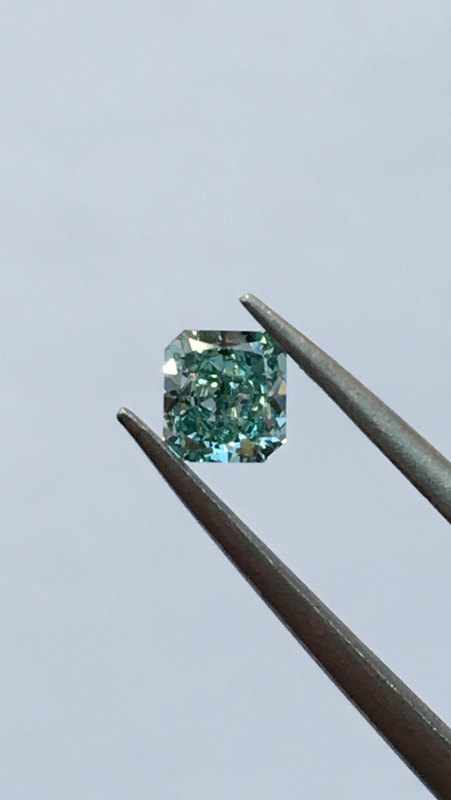 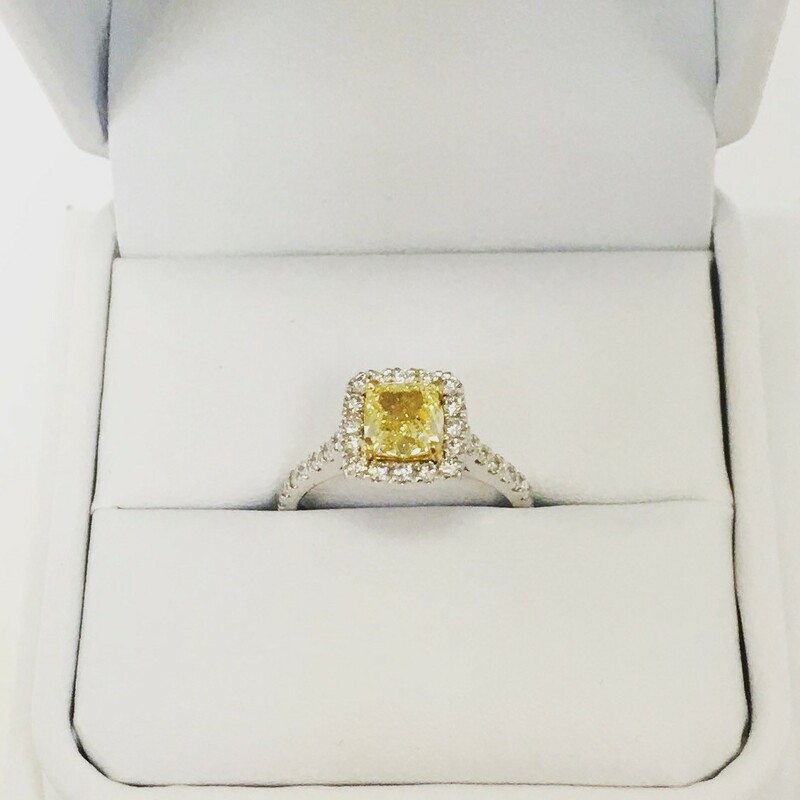 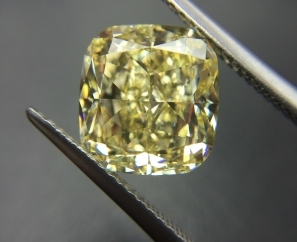 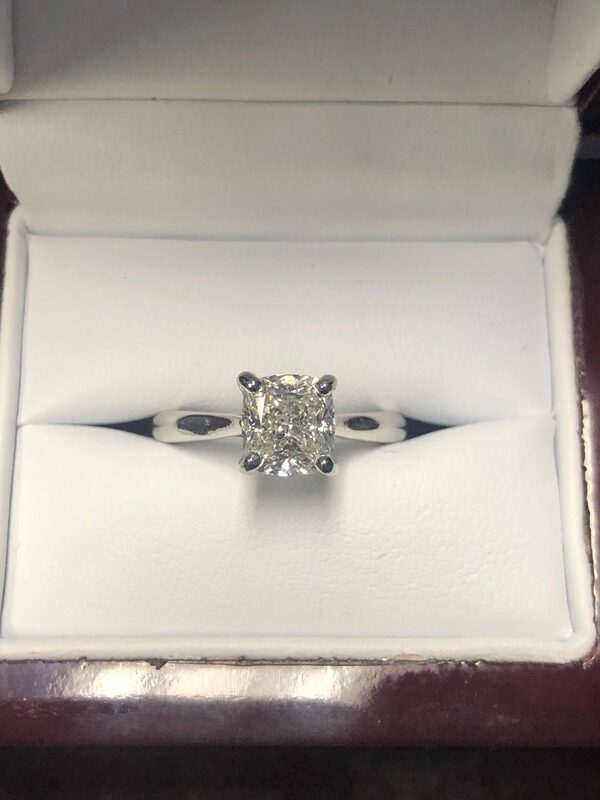 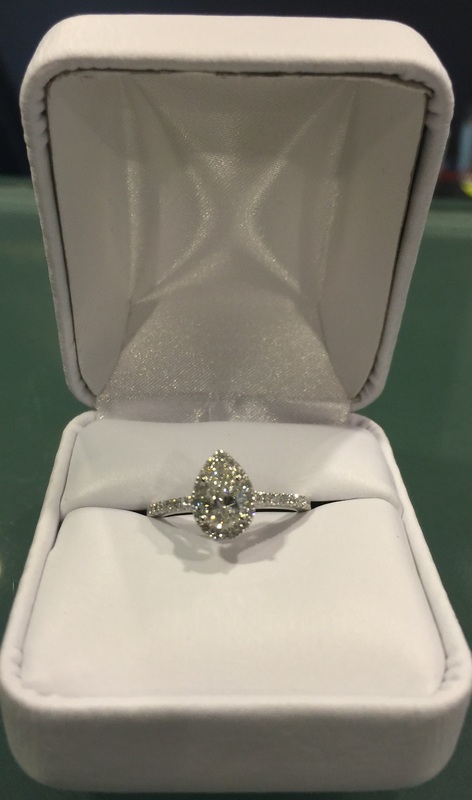 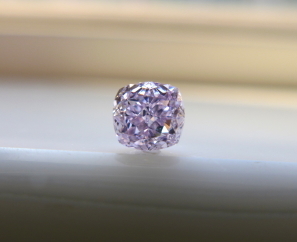 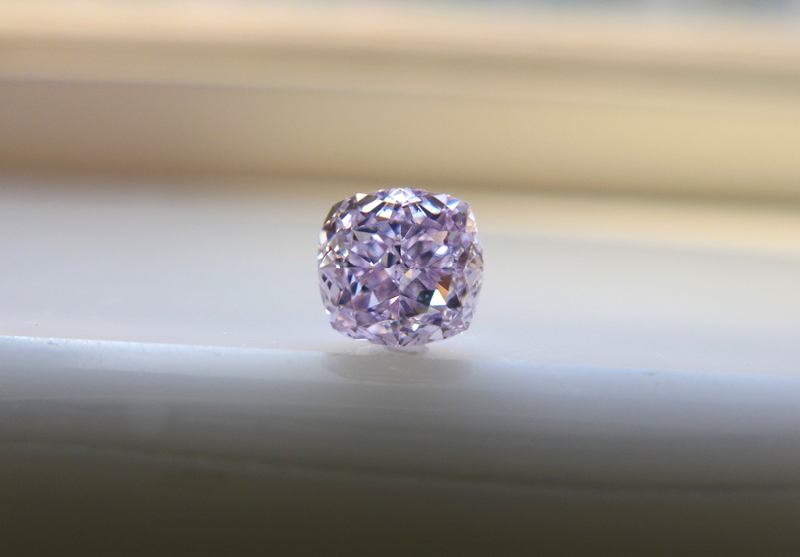 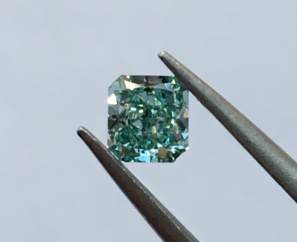 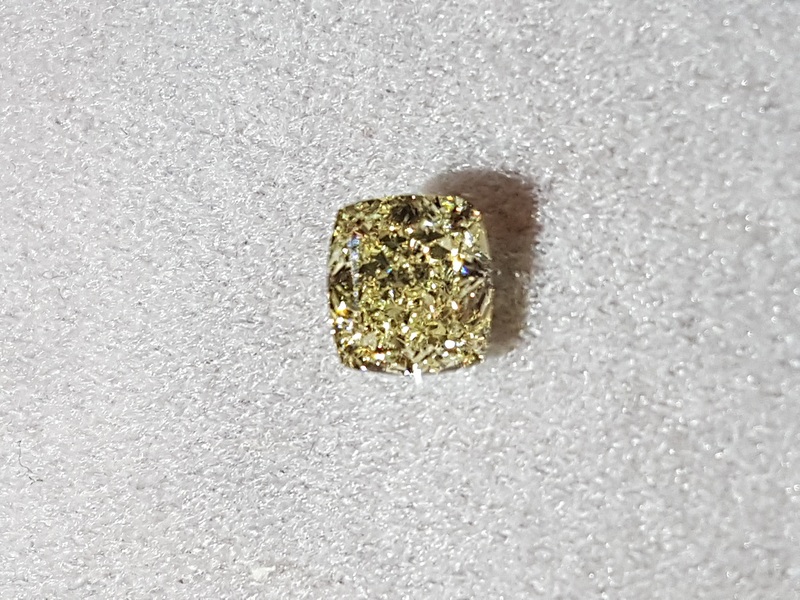 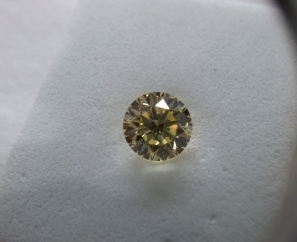 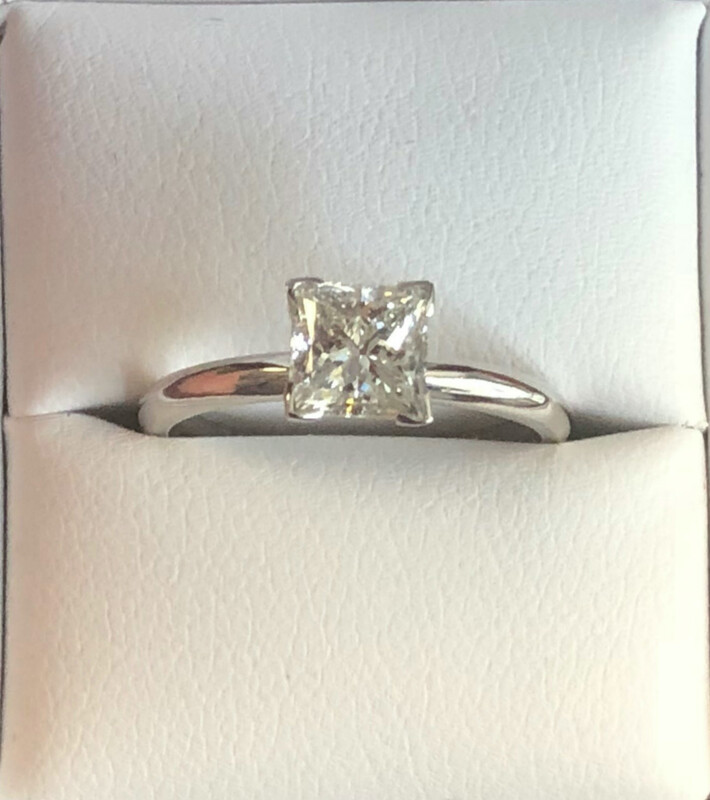 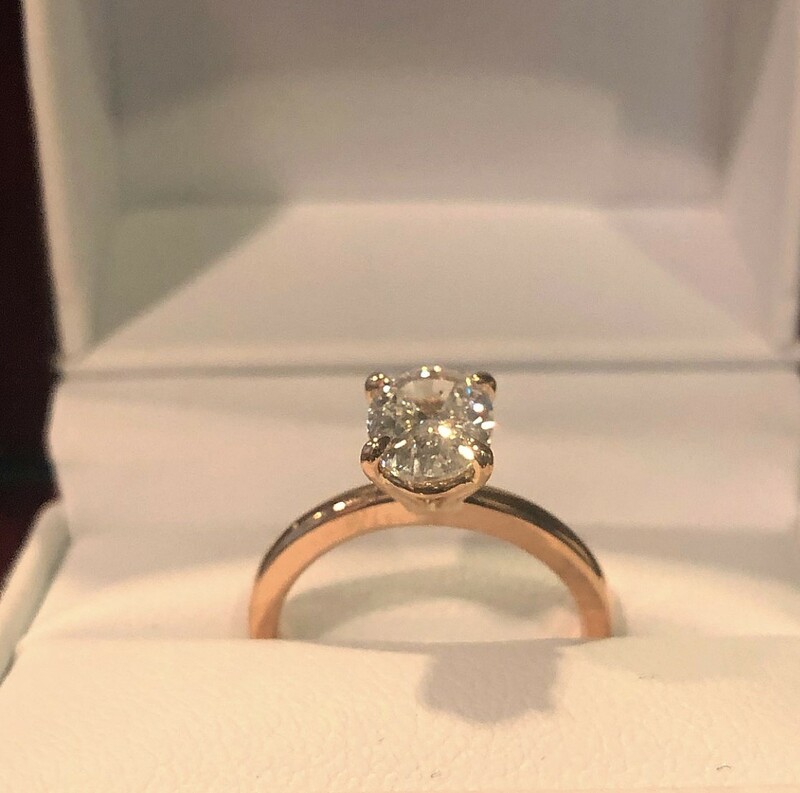 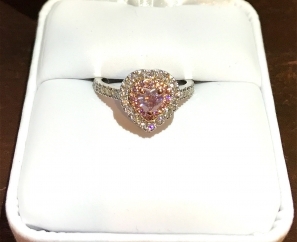 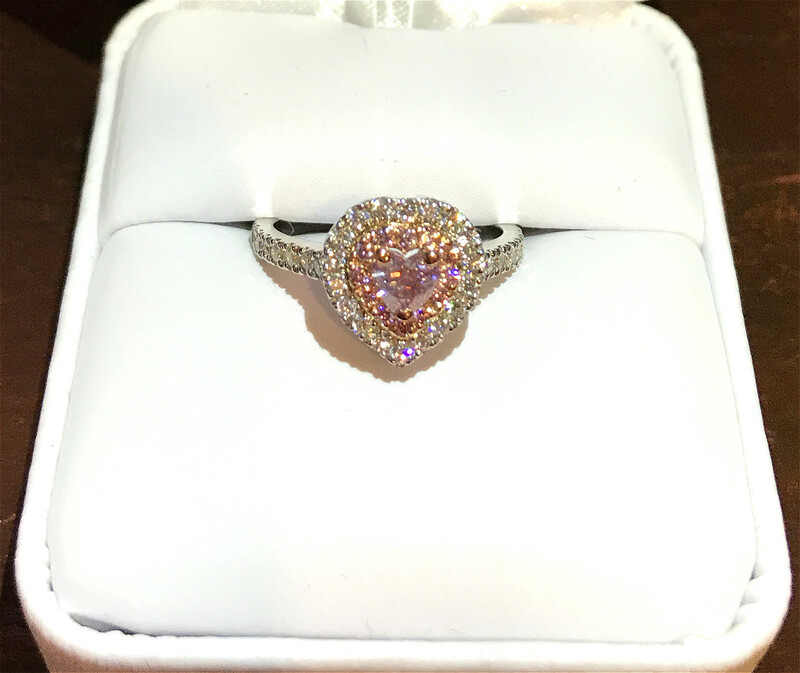 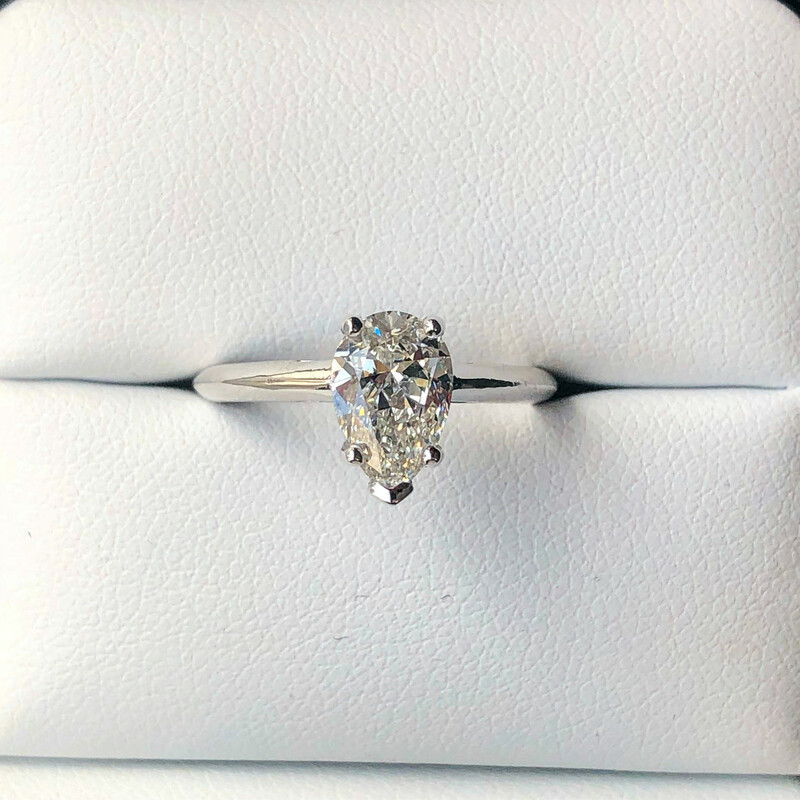 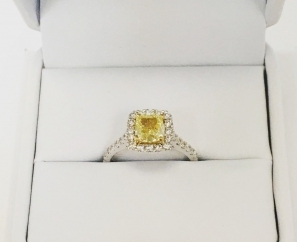 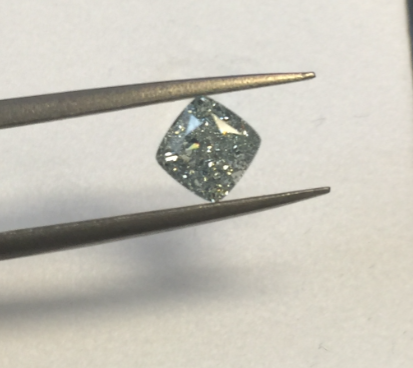 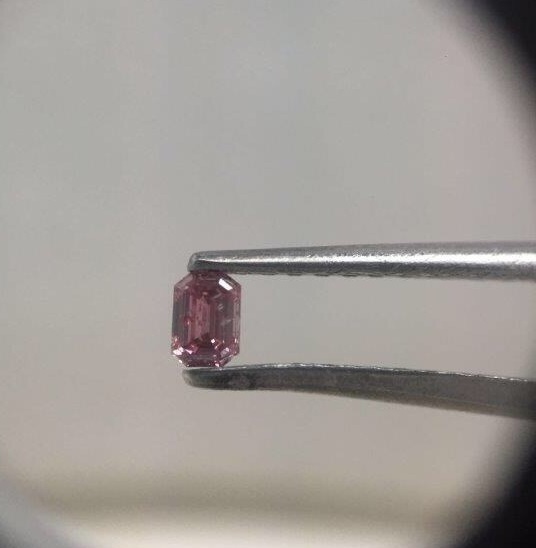 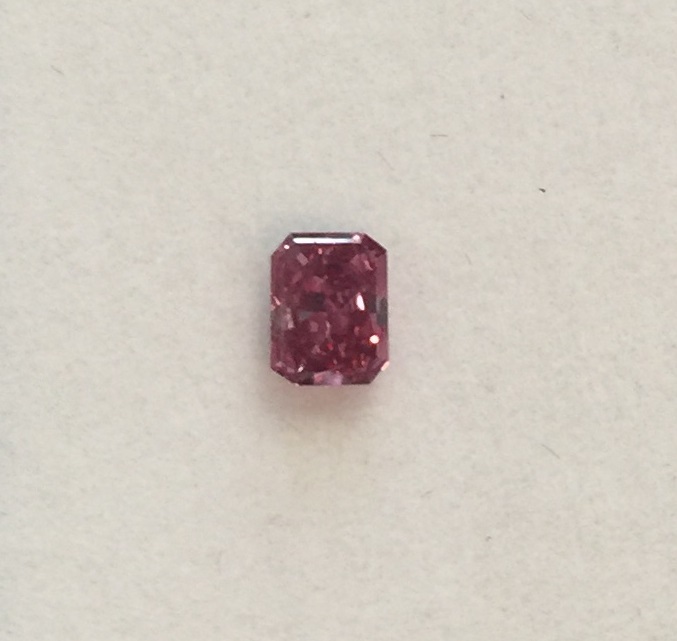 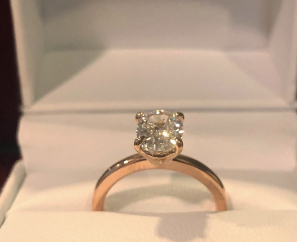 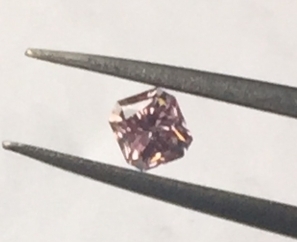 Have a question about investment grade coloured diamonds?